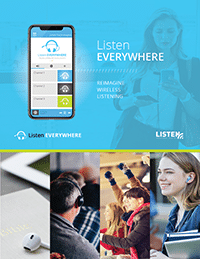 Listen EVERYWHERE is the leader in streaming wireless audio and its solutions complement Listen Technologies’ portfolio of innovative assistive listening products. Stream audio up to 1000 users via a free app right to their smartphones. 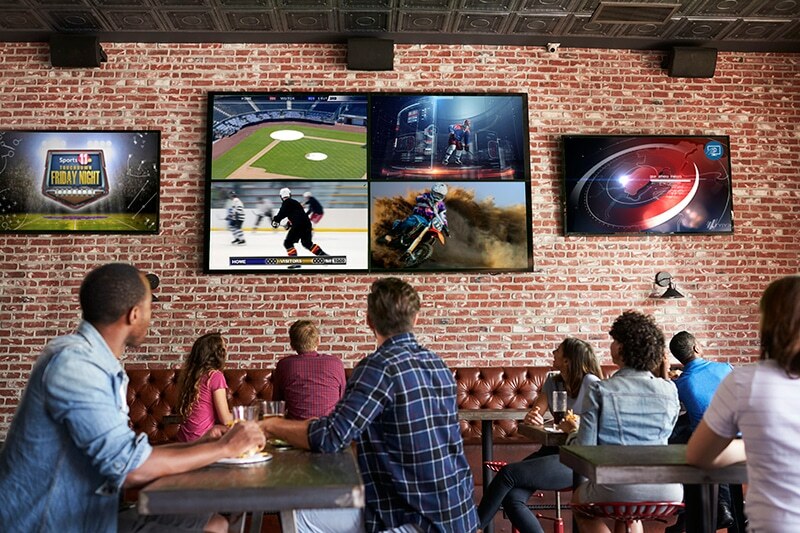 Perfect for Houses of Worship, Hospitality, Interpretation and Sports Bars.